A large number of important news reinforced the foreign exchange market volatility at the end of last week. 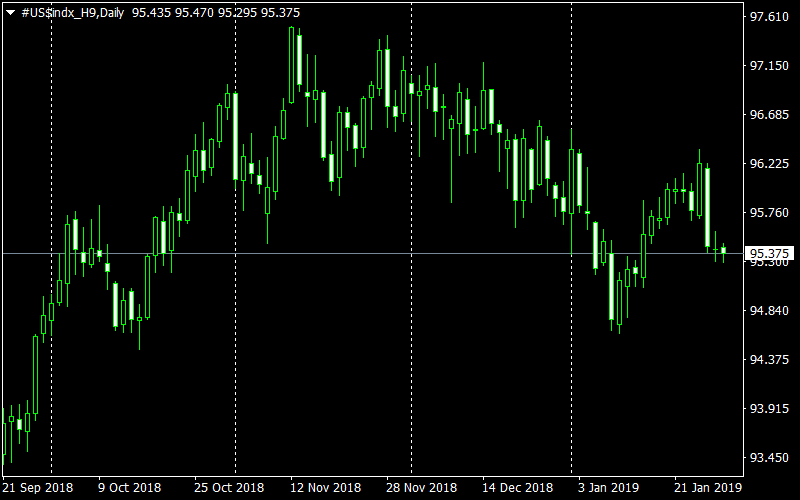 The dollar index failed to continue to grow on Friday, losing more than a per cent, rolling away from the January highs. Despite the calm nature of trading, the US currency continued its cautious retreat. It is worth noting that all these movements occur within the established trade corridors. Market participants are hesitant to develop an offensive before a series of important news. EURUSD pair is clamped in the range of 1.13-1.15, turning on Friday from the bottom border. 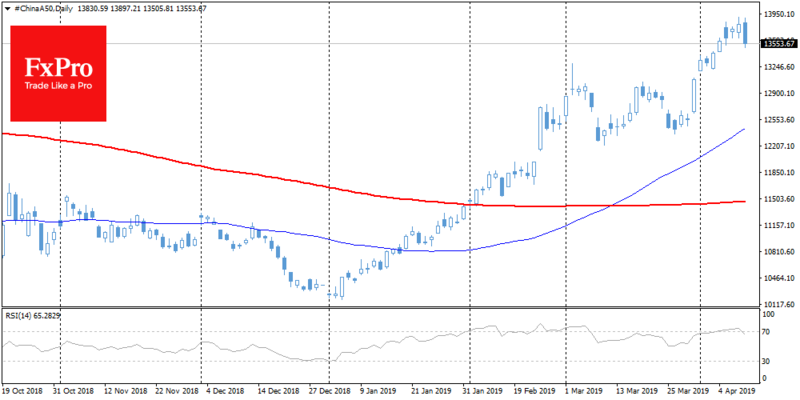 The technical analysis supporters may note that the pair reversal on Friday is a “bullish takeover.” Such a model on the market is a sign of further growth of the currency pair. However, it is worth being careful to follow this candlestick pattern. It works well in the news vacuum that we saw on Monday. 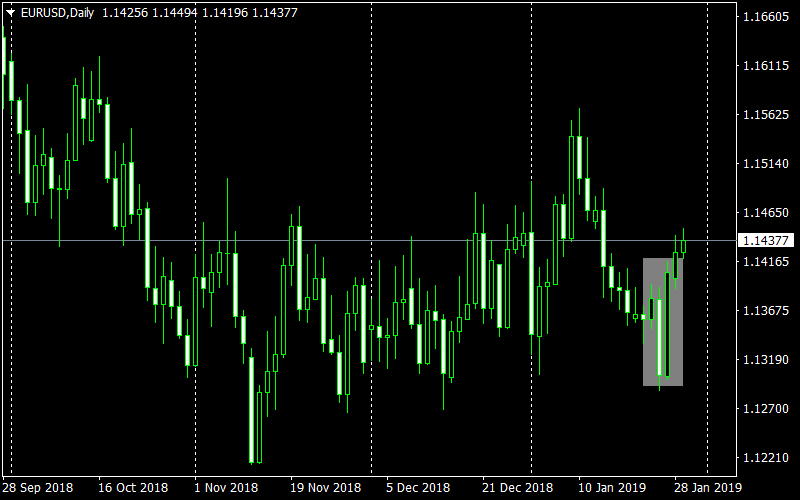 However, later this week, the situation will most likely get hotter, and the EURUSD growth model will have to undergo several fundamental checks. First of all, we are talking about the news about the trade negotiations between the United States and China. If there is no negative on this topic, the euro may lose ground. The next round of tension can push the pair below established range, suggesting further problems for the global economy and a drop in demand for risky assets. The Fed does not like to surprise the markets with unexpected turns of rhetoric at meetings, but traders should not lose sight of the high potential for increased volatility. The Fed’s confidence in the economy may well send EURUSD to a sharp decline, as it will be a surprise for the markets. At the moment, bidders are determined that the Fed will not hurry with tightening policies and take a long pause in rate increases. The markets do not exclude that it may be delayed for the whole year. It is necessary to fear that the markets want to see only what is profitable for them, and they risk meeting with a serious “disappointment”. It will be good for the markets and bad for the dollar. If the markets are right, the dollar will face hard times. The United States will release the Payrolls on Friday. 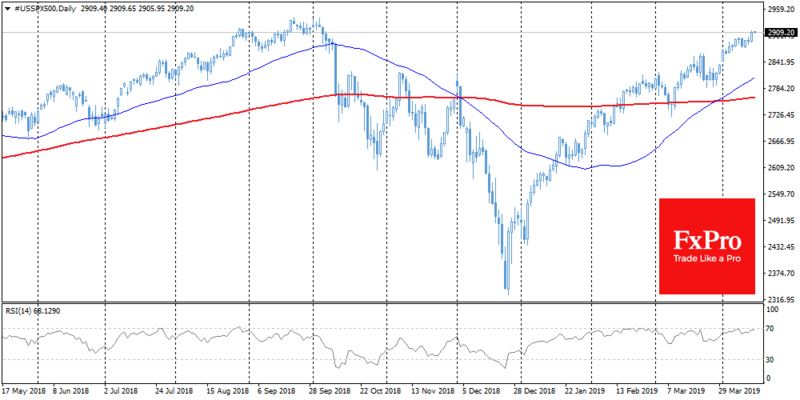 This indicator has the reputation of the strongest market mover, and this time it will be in the spotlight, as the markets are now on a dry ration, receiving very few statistics from the United States due to the shutdown. In this regard, the market reaction may be stronger than usual.